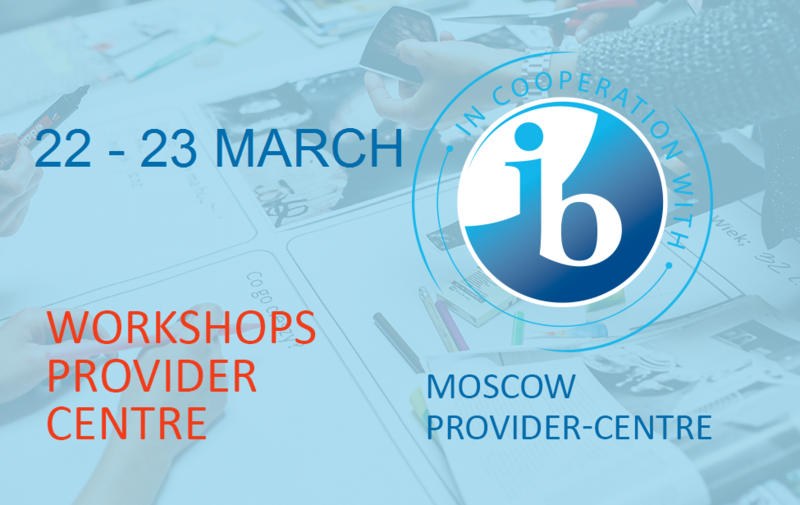 The IB Provider Center of Moscow City University invites educators for a spring session of the IB workshops. The workshops will be held in cooperation with the IB Global. All participants will be awarded with the IB certificates after completing the course. Fill in and send the corresponding application form. 8 Sadovaya-Samotechnaya Street, Moscow, Russia.